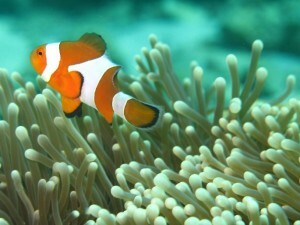 Myanmar Andaman Sea and Mergui Archipelago are situated in the Southern province of Myanmar. Mergui Archipelago, usually being referred to as untouched world features more than 800 pristine islands with amazingly diverse marine life, wild life, flora and faua covering 10,000 square miles area in Myanmar Andaman sea. 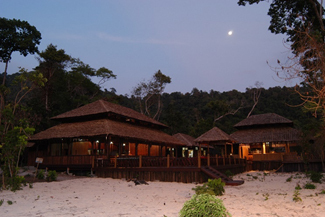 It is also home to Lampi National Park and Mokan sea gypsies, also known as Salone in local language. 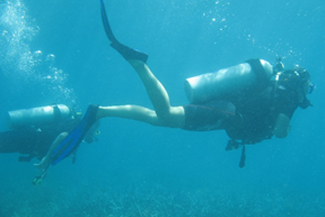 It is a paradise for nature lovers and a great place for many different outdoor activites including scuba diving, snorkelling, sea kayaking, swimming and jungle trekking on these amazing remote islands. It is also an ideal destination for cultural and leisure travellers. 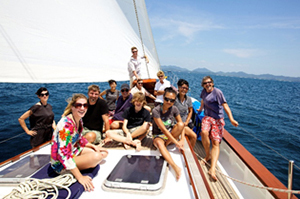 We offer luxury sailing adventures, island hopping adventure cruises, live aboard diving cruises and also private chartered yachts and boats in Mergui Archipelago. Contact us for private charter availabilities on the luxury yachts and special offers. See details of the yachts. 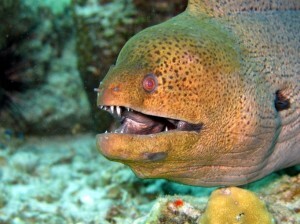 Contact us for private charter availabilities on the diving boats and special offers. See details of the diving boats. Contact us for private charter availabilities on the adventure cruise boats and special offers. See details of the adventure cruise boats. Myeik (Mergui) Archipelago, an enormous area features more than 800 pristine islands dotted through out the Andaman Sea of the coast between Myeik (Mergui) and Kawthaung (Victoria Point). 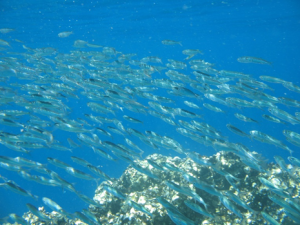 Due to its virtual isolation, the islands and surrounding seas are alive with an amazing diversity of flora and fauna and very beautiful underwater scenes and marine life. Mergui Archipelago is famous as a destination for activities such as diving, snorkeling, sea kayaking, fishing and nature research. 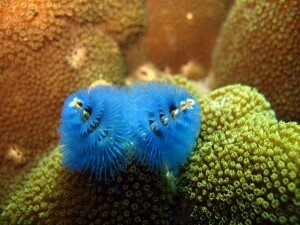 There are not many islands left in the world that pristine are as of islands in the Mergui Archipelago. It is possible to visit islands in the Archipelago and find no signs of human habitation. Myanmar Andaman and Mergui Archipelago are situated in the southern province of Myanmar. The vast, pristine and extremely beautiful archipelago covering a 10,000 square miles area along Myanmar cost line between Myeik and Kawthaung (Victoria Point) consists over 800 tropical islands with amazingly diverse marine life, wildlife, flora and fauna. 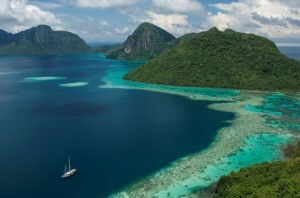 Mergui Archipelago was listed as one of the destination on “The National Geographic Best Trips 2015”. 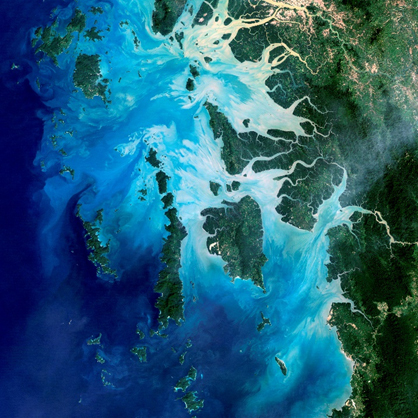 The remote Mergui Archipelago with a rich history of Maritime trade, mysticism and piracy has been closed to foreign visitors for about 50 years until late 1996. Myanmar government has opened the area to a handful of tour operators in 1997. Mergui Archipelago islands are seldom visited and many of them are only known as numbers on navigation chart, for example 60 Island and 115 Island. Its virtual isolation has served as a protection from the modern developments and leaving the Mergui Archipelago pristine and untouched. 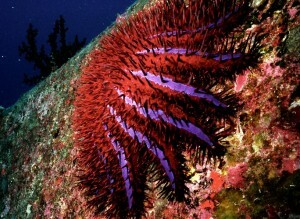 This has allowed the thriving of spectacularly diverse rich marine in sea as well as the wildlife, flora and fauna in rainforests on shore and tropical islands.The rich and diverse marine life with very beautiful underwater scene is home to many beautiful corals, various species of dolphins, eagle rays, manta rays, sharks (nurse sharks, whale sharks and bull sharks), giant groupers and other schooling fish. The area is home to the bird population such as sea brahminy kites, herons, hornbills and parrots. 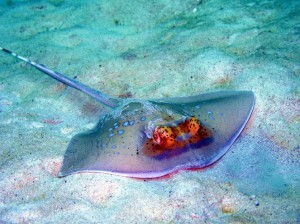 Wildlife sighting on many of wild and deserted islands include crocodiles, motor lizards, deer, elephants, long tailed macaques, tigers, rhinoceros, wild cattle and wild pigs. This make Mergui Archipelago a very famous destination for activities such as diving, snorkeling, sea kayaking, fishing, wildlife sighting and nature research. There are not many such pristine, untouched and wild tropical islands left in the world nowadays.The local population live there are mainly Salone (the Mokans or the Sea Gypsies), a nomadic sea-faring race whose lifestyle has changed very little over the years. Some Bahmar (Burmese) and Pashu tribes also live in the area. All the tour operated in this area including the resort and the cruises takes a great care to provide services to guests to explore the nature without disturbing or upsetting the ecosystem. All tour operations in Mergui Archipelago are orientated towards environmentally friendliness, conservation of the nature and ethical tourism practise to maintain the balance of nature and tourism and to avoid the zone from becoming a mass tourism destination. 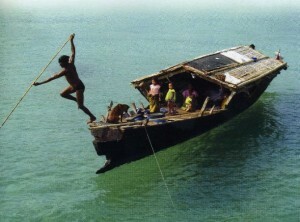 Tour operators also work together with the locals, and their conservation activities include educating the locals to stop dynamite fishing practised in some area which is now effectively illegal. 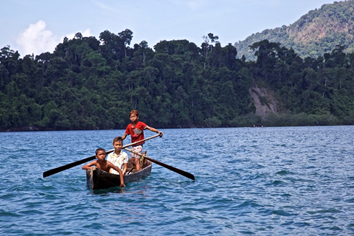 Salone, the local term for the nomadic Morken people lives in Mergui Archipelago in southern province of Myanmar. Salone are the minority groups of the northern branch of Austronesian people with a distinctive cultural identity. They live on boats most of the year, live on land during rainy season where they do some cultivation. 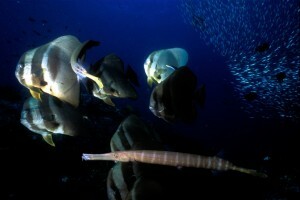 Their main livelihood is diving for pearl, fishing, collecting shells and other valuale resources from the sea. Desptie being forced into settlements, they maintain their traditional way of living, fishing and boat building techniques used for generations. Temperature is moderate all year round. 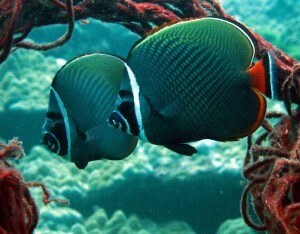 However the sea is rough during the raining season and not suitable for sailing. The air temperature during the day time is about 28-32°C and the water temperature will be about 26-29°C. October to April: best time for sailing and cruises. 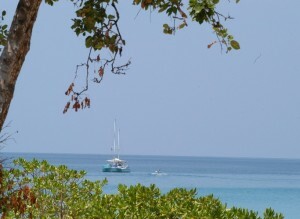 Kawthaung (Victoria point) on the southern tip of Myanmar is the main gateway to Mergui Archipelago. 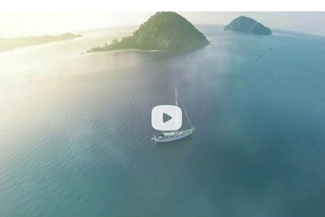 Almost all sailing yachts, cruises and transfer to two resorts in Mergui Archipelago starts from Myoma Jetty in Kawthaung. There are several options to reach to Kawthaung. 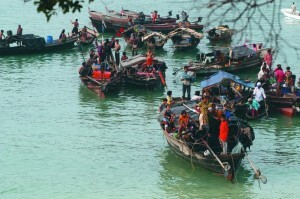 Myeik is another town in Mergui Archipelago, a few hours’ drive up north of Kawthaung. If you are arriving from within Myanmar, you can fly directly to Myeik Airport, which is connected to various domestic airports and served by several local airlines including Myanmar Airway International and KBZ (airfares: approximately US$ 138 per person each way, subject to changes by the airlines). One of our adventure cruises starts from Myeik and another one ends in Myeik. We can assist with booking domestic flights and arrange pre and post tour transportation to and from Myeik. If you are arriving from within Myanmar, you can fly directly to Kawthaung Airport, which is connected to various domestic airports and served by several local airlines including Myanmar Airway International and KBZ (airfares: approximately US$ 140 and US$ 177 per person each way, subject to changes by the airlines). We can assist with booking domestic flights and arrange pre and post tour transportation for our customers, as specified in individual tour/ itinerary. Below are the places to stay in Kawthaung, please note that the prices are estimates only and subject to changes by the providers. Andaman Club Hotel* (5 Star), approximately USD 79 per room per night with breakfast plus US$5 per person each way for the transfer between Myoma Jetty in Kawthaung and Andaman Club Hotel in Thahtaykyun Island. Another option is to fly to Ranong Airport in Thailand. There are daily flights from Bangkok’s domestic airport by Nok Air and Phuket Air (airfares: approximately Baht 3200 per person each way, subject to changes by the airline). You can get a taxi from the airport to the jetty in Ranong, from there it takes a few minutes ride on the long tail boat across the Pakchan River to Kawthaung on Myanmar side. We organise pre and post tour transportation either from or to Ranong Airport or the jetty, as specified in individual tour/ itinerary. Below are the places to stay in Ranong, please note that the prices are estimates only and subject to changes by the providers. Phuket International Airport is a convenient and well-connected place to fly to. From there, it’s a scenic 4 hour car journey to Thai border town, Ranong. 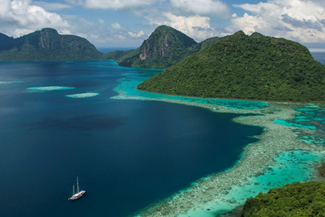 We assist with pre and post tour transportation for customers who has booked Mergui Archipelago Luxury Sailing Adventure, Mergui Island expeditions and privately chartered luxury yachts. Travellers to Myanmar required a visa. A tourist visa which is valid for travel for 28 days can be obtained from any Myanmar Embassy. Most traveller on Mergui Archipelago tours get visa-on-arrival in Kawthaung (Myanmar) which is pretty hassle free. We can assist the customers on our tour with visa-on-arrival. Your passport must be valid to travel for 6 months beyond your trip in Myanmar. For the visa process, we need your passport details, father’s name, address and occupation in advanced. You also need to bring 4 passport size photos with your passport. Visa fees is approximately US$30 (in crisp notes) subject to changes, payable directly to the immigration officer. Zone entry fees ranges from US$80 to 250 per person depending on the destination and the type of tours, details are specified in each itineraries. US Dollar and Euro cash are accepted in Myanmar. We recommend you bring crisp currency notes. Old, torn and creased foreign currency notes especially US$ notes are not accepted at most places in Myanmar. The local currency is the Myanmar Kyat (MMK) with an exchange rate of 1 USD to about 1,000 MMK. Do bring cash as the newly installed ATMs in Kawthaung may not function and as credit cards are not always accepted. For any purchases in the region, you can also use Thai Bhat – the change you will receive will most likely be in Kyat. All customers are responsible to take out a suitable travel insurance before joining our tours. Your insurance should provide a full coverage specifically for the adventure travel activities you are participating as well as personal baggage, accidents and medical (medical evacuation which include helicopter rescue and emergency assistance is highly recommended due to the nature of remoteness in Mergui Archipelago area). Bathers, sun screen for face and body, sun hat, sun glasses, camera, prescription medicines, insect repellent, mosquito repellent, antiseptic cream for minor cuts and scratches though there will be first aid equipment on our cruises, towels (towels are provided on luxury yacht sailing adventures), extra pair of prescription glasses, a small flash light and extra passport photos. On board, you won’t need shoes but you can bring flip-flops or reef shoes for beach outings if you want and prescription mask for snorkelling or diving if you use one. You may want to consider bringing anti-malaria tablets.